Grandmetric designed and developed cloud ecosystem for IoT real time data processing project. The application of this environment was aiming in smart building (smart dormitory, https://souly.pl) that gathers room data like window, door, tenant presence status and temperature thus being able to control heating resulting in energy cost optimization. 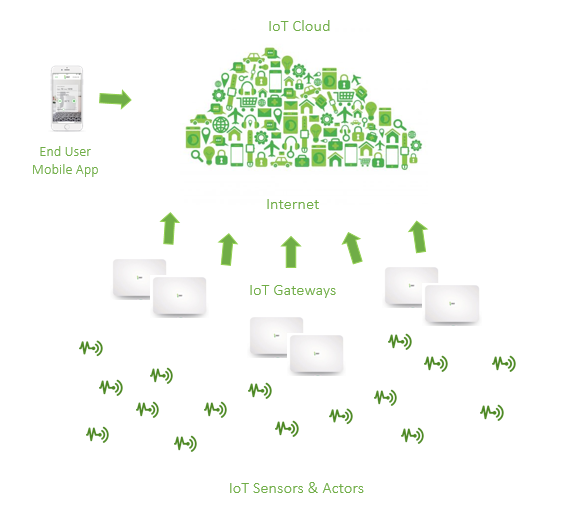 Our engineering team designed and manufactured the IoT Gateways that connect actors and sensor and cloud based IoT engine. In addition to presence and heating control the IoT gateways are WiFi access points making the product unique in the market. Tenants of the building have mobile app installed that act as remote controll of intelligent rooms. Grandmetric will continue work on IoT research and development in IoT hardware and software areas making our IoT cloud multitenant and more scalable. Do you have IoT related questions? We can help building IoT products.